dana hotel & spa combines modern technology with beautiful natural elements to provide guests a rejuvenating experience. 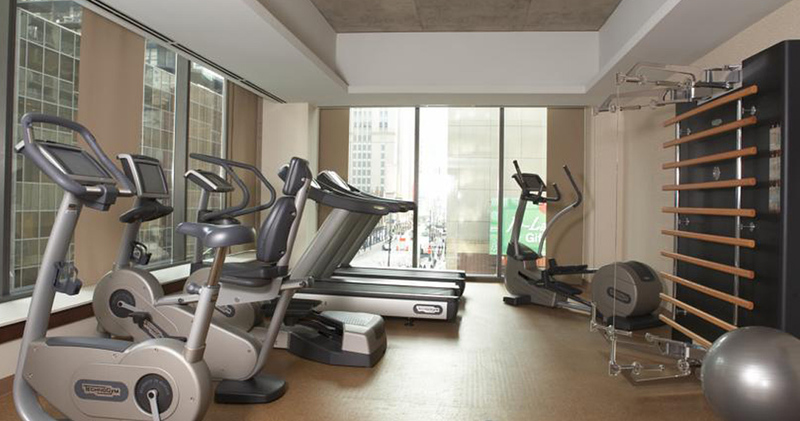 dana hotel & spa in Chicago is a luxurious boutique hotel that offers guests an indulgent lifestyle. 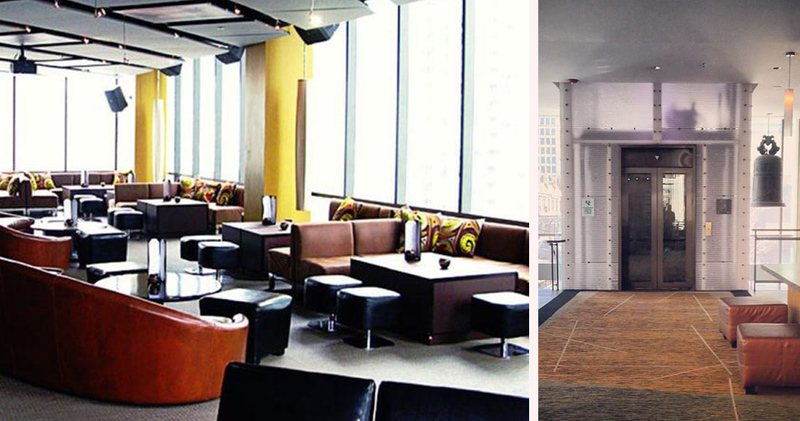 It is located in downtown Chicago, in River North, close to several art galleries. 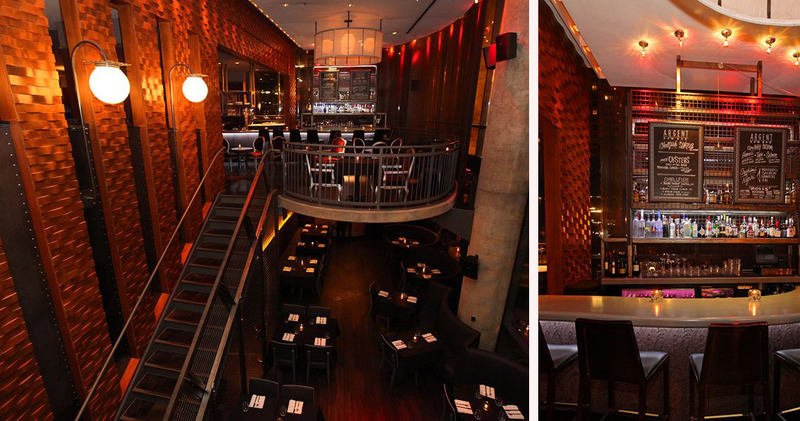 dana hotel & spa seamlessly blends in luxurious decor, modern technology, and customized service. 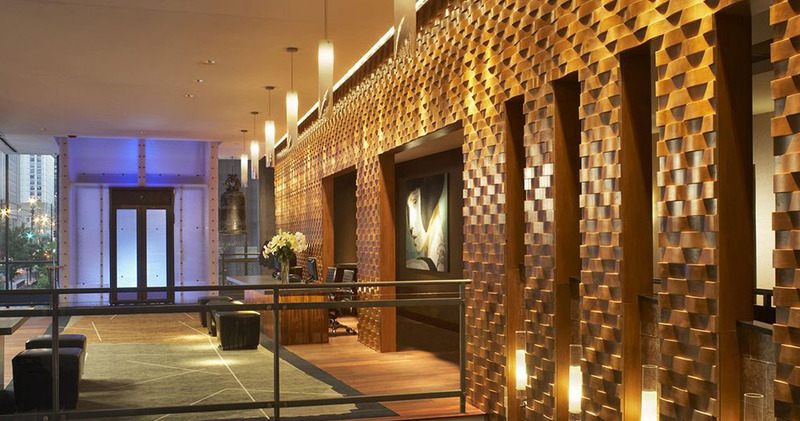 With its warm wood details and tasteful art, the lobby is beautiful and elegant. 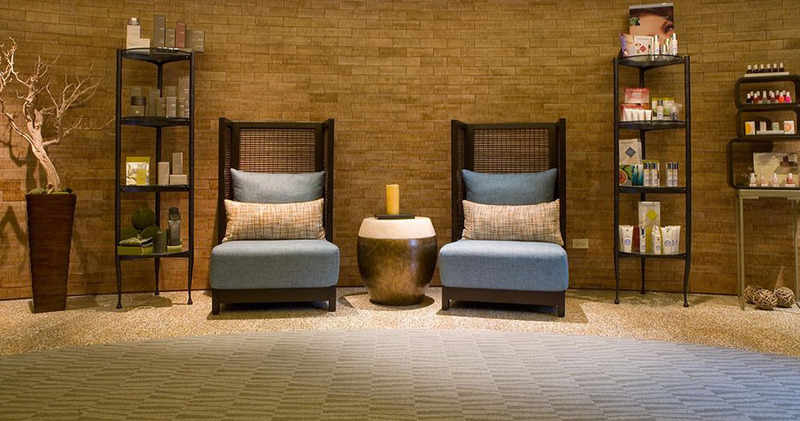 The property features a state-of-the-art gym and a tranquil full-service spa to offer its guests complete rejuvenation. The guest rooms at dana hotel & spa are designed with earthy tones, sustainable wood, and details inspired by natural elements. Rooms offer guests luxurious amenities like Keurig coffee makers, 37″ LCD TV’s, luxurious Egyptian cotton bed sheets, plush bathrobes, Wilkins Zeppelin entertainment system and rain showerheads. All guestrooms exclusively feature a Serta Enrapture Eurotop mattress. 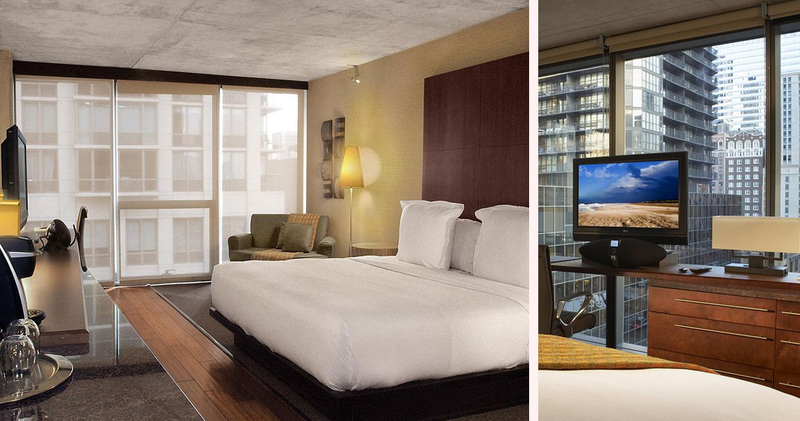 The corner guestrooms offer full-length windows with beautiful views of the city. 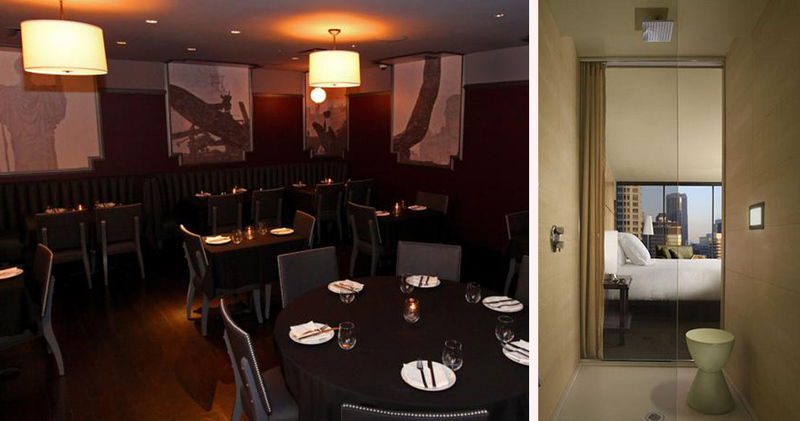 The hotel also has special suites with added amenities like private wine reserves, balconies, and kitchen. 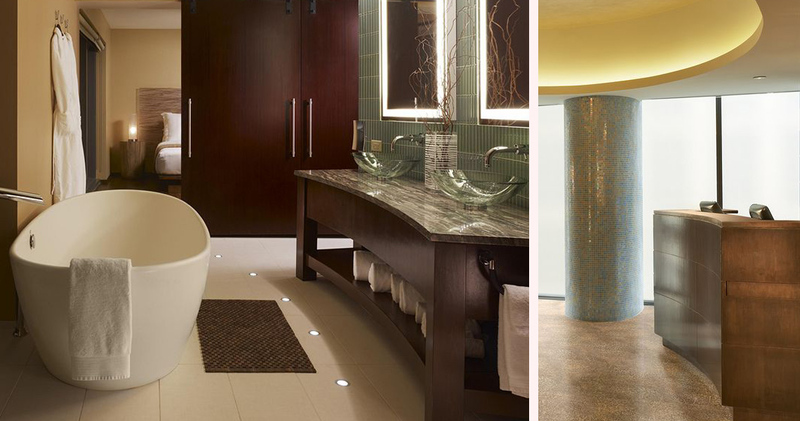 Suites also offer luxurious spa bathrooms with body jets, stone benches, and rain showerheads. freestyle food + dink, the restaurant at dana hotel & spa, adds a global twist to classic American dishes using sustainable ingredients. 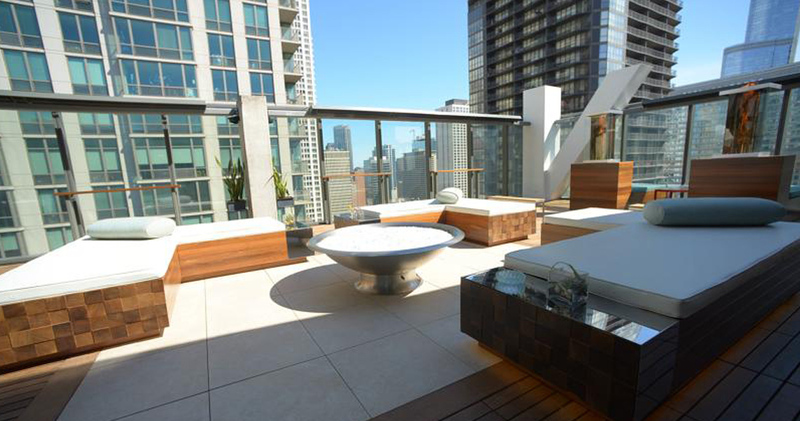 The Vertigo Sky Lounge indulges guests to relax and unwind with dramatic views of the city, an outdoor fire pit and chic decor.